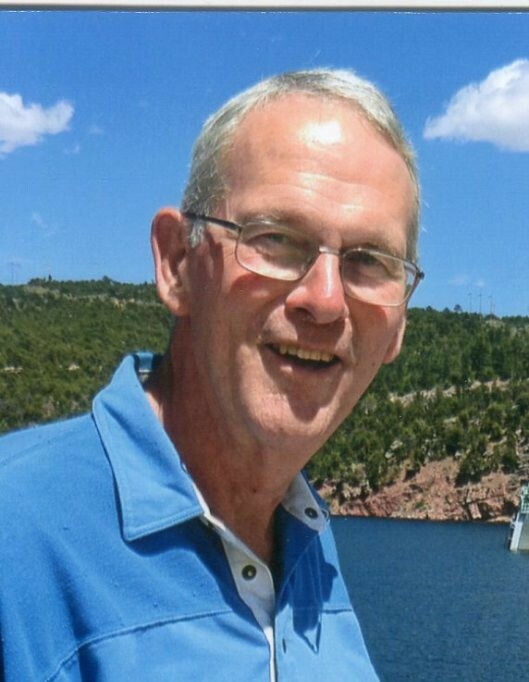 Michael Edward Leifer, 73, of Urbana passed away at 7:15 a.m. on Tuesday, February 5, 2019 at Aspen Creek of Sullivan in Sullivan, IL. A memorial visitation will be held on Saturday, February 9, 2019 from 10:00-11:00 a.m. at Webber Street Christian Church in Urbana. Memorial services will be held following the visitation at 11:00 a.m. Pastors Sam Stow and Doug Morrow will officiate. Burial will be held at a later date. Mike was born on June 19, 1945 in San Angelo, Texas to parents Edward and Dorothy (Reiling) Leifer. They preceded him in death. On August 27, 1966 he married Suzanne Copple in Des Plains, IL, she survives. Also surviving are their children; Brett Leifer (Sabrina) of Clinton, IL and Elizabeth Riddle (Rick) of Urbana. His brother Dr. Kent Leifer (Suzanne) of Rockledge, FL and six grandchildren also survive him. Mike graduated from Palatine Township High School, attended Carleton College and received his Bachelor’s and Master’s Degrees from the University of Illinois. He was the owner and President of A. Leifer & Sons, Inc, retiring after 33 years. 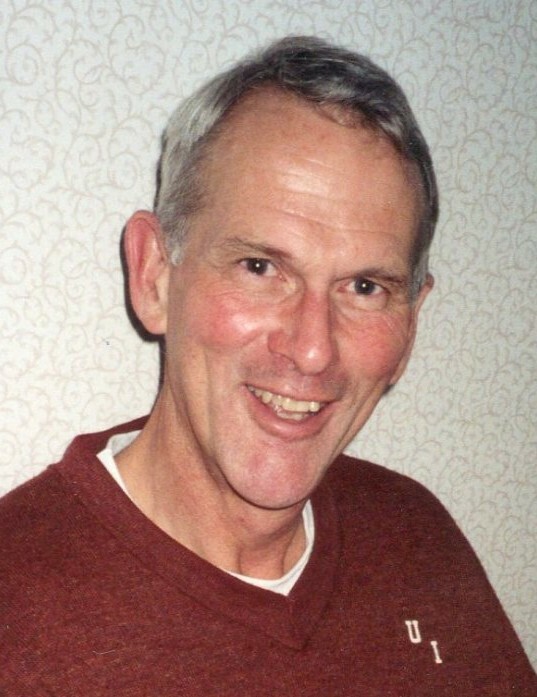 Mike was a member of Webber Street Christian Church and The Singing Men of WGNN. He loved to visit and hike National Parks with Suzanne. Memorial Contributions may be made to WGNN, Great News Radio of Champaign, IL or Webber Street Christian Church, Urbana.